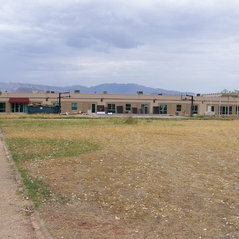 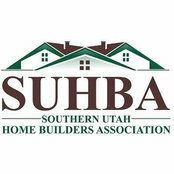 The Southern Utah Home Builders Association (SUHBA) represents over 600 professionals in the building industry and is a non-profit trade association promoting the policies that keep housing a local, state and national priority. 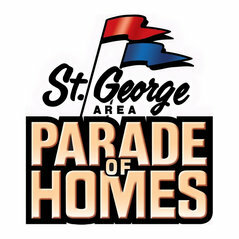 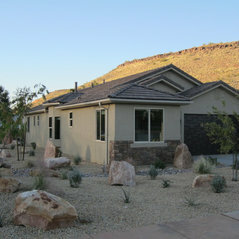 SUHBA presents the award winning St. George Area Parade of Homes February each year attracting more than 30,000 visitors, creating jobs and spotlighting our local talented professionals. 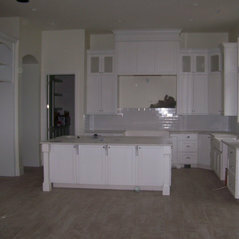 Building industry professionals can benefit substantially by being a part of the event.